We are very excited to announce that Kingswim will be at the Essential Baby and Toddler Show! Enjoy a fantastic day out for the whole family at Australia’s favourite parenting event! Our friendly team will be on site to talk to new parents about the key benefits of swimming from an early age plus be ready to take bookings. 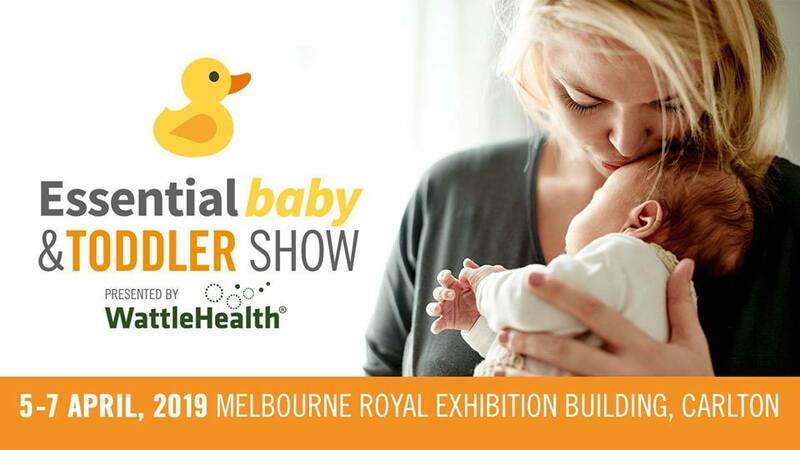 ​​​​​​​Bring your friends and family and also enjoy visiting everything that the Essential Baby and Toddler Show has to offer! Visit the Advice Hub for personalised, one-on-one consultations, the Beginners’ Guide Live Forums that will cover a wide range of topics, including challenges and realities of being a new parents and more, and enjoy live performances all weekend from popular children’s entertainers!